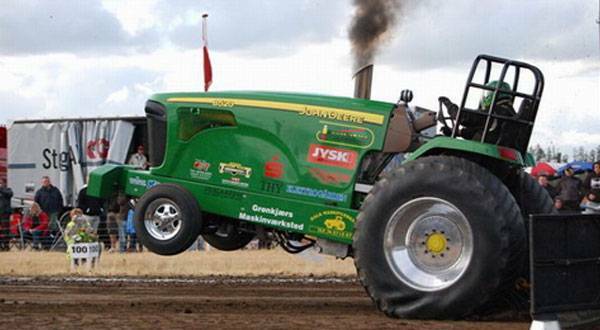 Pilot Rasmus Hojen competes with the John Deere Pulling team in the highly competitive European Pulling Series. Hojen makes use of a single, massive turbocharger to push over 150 psi of boost pressure. Cooling that intake charge is an equally massive Bell Intercooler Liquid-to-Air intercooler. With that level of boost pressure this John Deere is capable of generating in excess of 2,500 hp. Rasmus has put that power to good use by capturing the Danish 3500kg Pro Stock National Championship in 2008. Every year Joe Amo from Guthrie/Amo Racing shows up for Bonneville Speedweek. The team runs a custom-built Bell Intercoolers Liquid-to-Air intercooler on their turbocharged 1000cc Kawasaki ZX-10R. 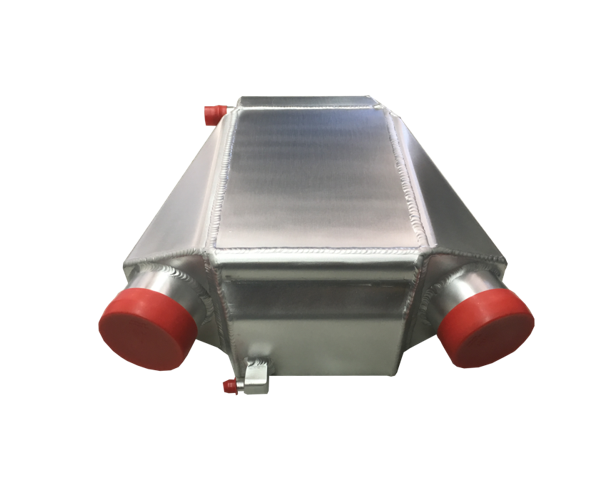 Our engineers worked closely with Joe to design an optimal intercooler system with proper pump flow rates and reservoir capacities. Guthrie/Amo's hard work has paid off with a steady string of records. In 2006 Joe captured the APS-BF / 1000cc record with a speed of 219.95 mph. 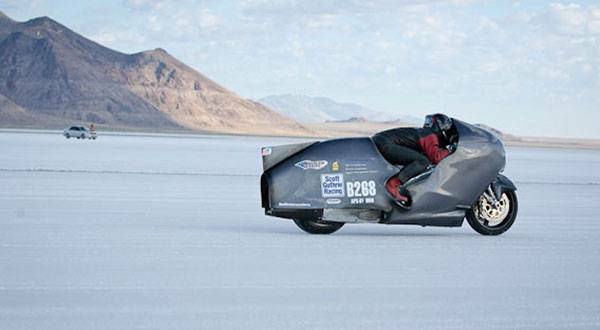 In 2009 the team was back at Speedweek, capturing the APS-BG / 1000cc record at a speed of 230.71mph. Joe returned to the salt several weeks later, taking his Kawasaki to a staggering 272.610 mph, a new Guinness World Record for Fastest Sit-On Motorcycle, regardless of engine size. 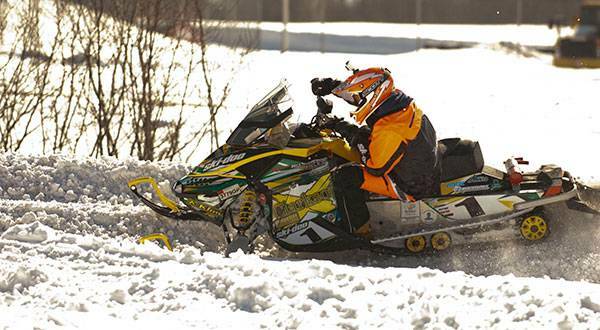 Clarkson University captured first place in the 2012 SAE Clean Snowmobile Challenge, riding a four-stroke sled 2011 Ski Doo MXZ Sport 600ACE. 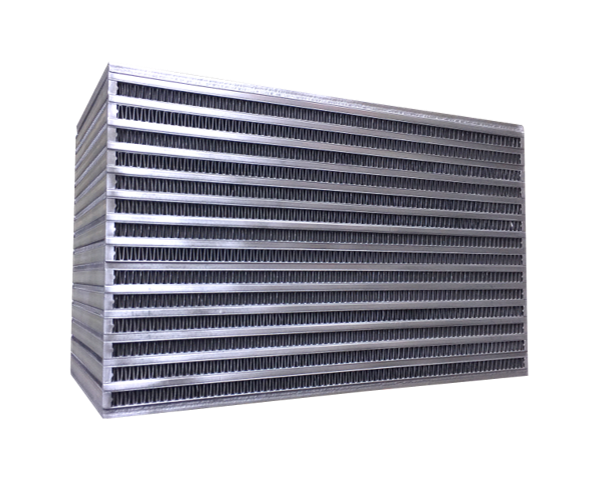 To achieve greater efficiency turbocharged efficiency, the team utilized an Air-to-Air intercooler custom built by Bell Intercoolers. Clarkson also captured several special awards, including the Polaris Industries Award for Best Handling, the PCB Group Award for Quietest Snowmobile, the DENSO Corporation Award for Best Ride, the Emitec Award for Best Value, which recognizes the best balance between cost, fuel economy and performance; and the BlueRibbon Coalition Award for Most Practical Solution, for the best balance between cost and noise and emissions reduction. 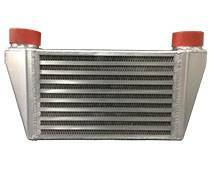 ATV, UTV and SxS fanatics rely on Bell Intercoolers experience developing custom intercooler upgrades for their rides. 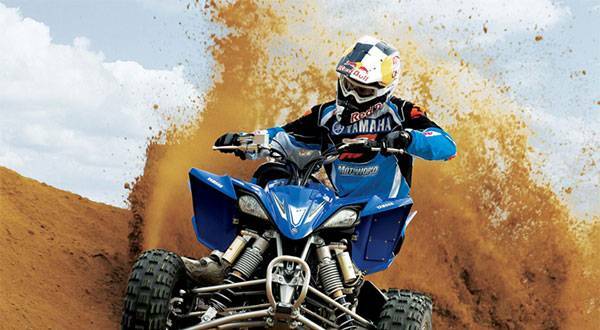 Our custom ATV, UTV and SxS Liquid-to-Air intercoolers are compact and fit just right, between the turbo and throttle body to achieve the best throttle response. 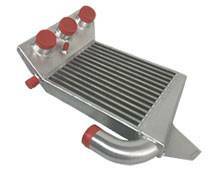 Air-to-Air intercoolers are designed to bolt directly onto your original or custom cage. With our custom designed cooling systems, riders can be assured of a perfect fit and superior performance no matter how many mud puddles or dirt piles you hit. 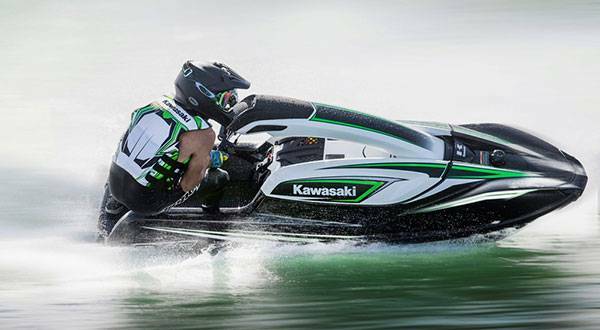 Our race-inspired, custom intercoolers designed specifically for turbocharged personal watercraft applications, deliver massive performance gains through much quicker engine acceleration and increased top end power. 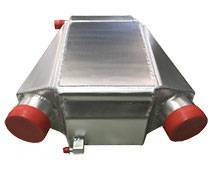 Extremely durable, easy to install intercoolers, with over-sized air inlets for maximum airflow and additional water bypass plugs for simple in-hull winterizing/flushing. Protective marine coating options give you the performance and durability your require even in harsh marine environments. It's a simple fact, cooler air makes more power. Upgrading to a Bell Intercoolers Powersports intercooler is one of the easiest and most affordable ways to increase horsepower in your turbocharged engine. As the air coming into your engine gets colder, it also gets denser. Since your engine operates by taking in air, mixing it with fuel and burning the mixture to produce power, the denser the air – the more power it will produce. Bell Intercoolers builds custom intercoolers and oil coolers to keep your high performing Powersports ride cool even in the toughest conditions. When the going gets competitive or tough, Bell Intercoolers gets you cooling. On the road, in the snow, off-road or trashing the waves! Complete Engineering and Design Support. Short production lead-times and fast delivery. Highly efficient vacuum brazed, bar and plate cores. 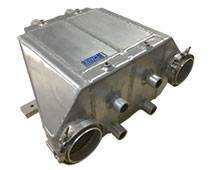 High performing intercoolers that Bell Intercoolers has designed, built and perfected over the last 15 years. These products have been engineered to optimize performance and fit and cost, and are readily available for shipping. Unique fin design and density that maximizes cooling efficiency while allowing for minimal pressure drop. 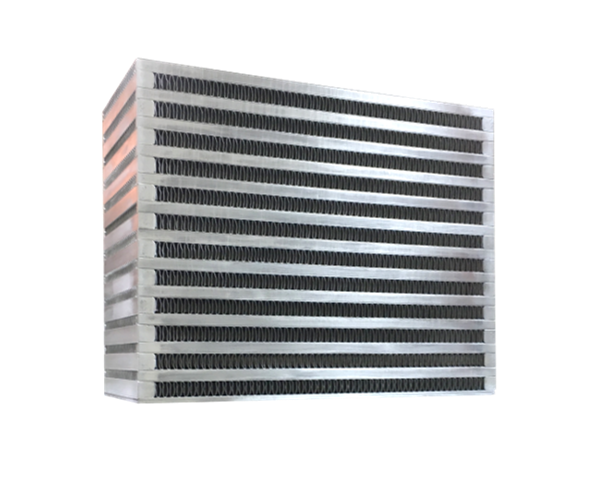 An efficient and power producing core upgrade for front-mounted intercoolers and oil cooler applications. Liquid Cooled cores present obvious advantages for mid and rear engine applications where space and airflow issues can often prevent the use of an effective Air Cooled system. OEMs who demand the best parts for their turbo charged Powersports products. Manufacturers and distributors of turbo kits and performance cooling packages.